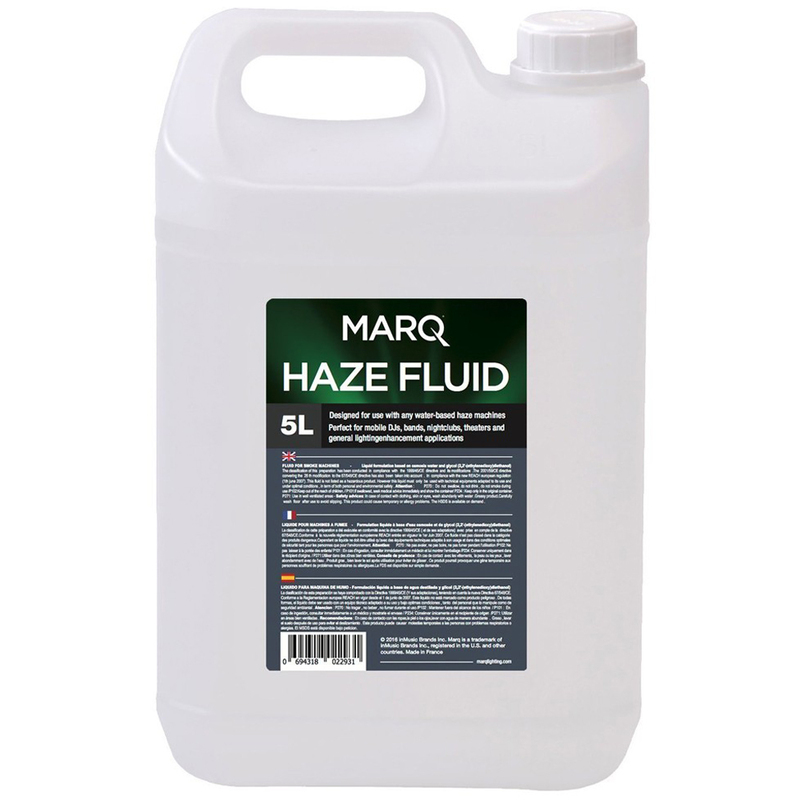 Even-flow haze fluid formula for ideal dispersion. Designed for use with water-based haze machines. Odorless, non-irritating, non-toxic, non-flammable. Leaves no residues or contamination. Excellent sales easy to order. Fast delivery.